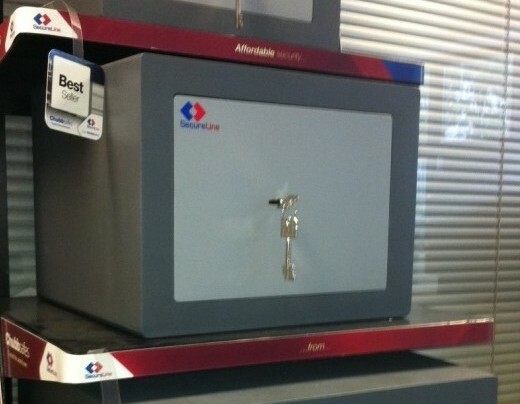 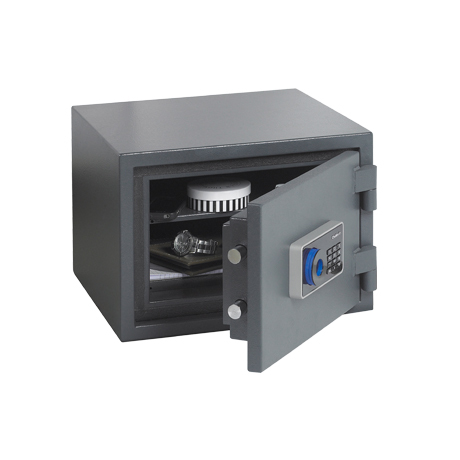 Picking a new safe for the home or business can be a struggle, especially when you don’t know where to start. 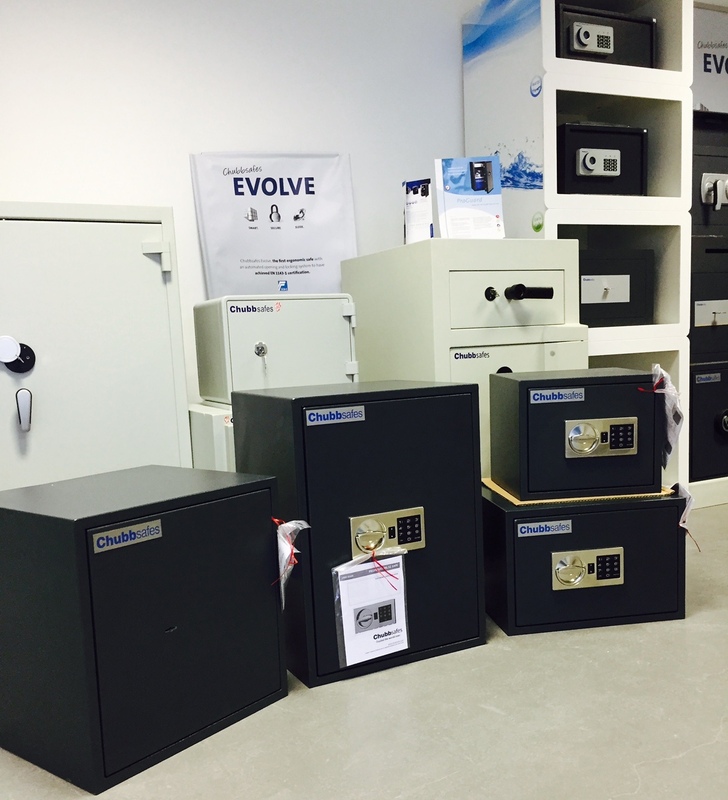 With Quinlan Safe Company, you can be assured that we will guide you carefully through the selection process, a process that begins with your security objectives. 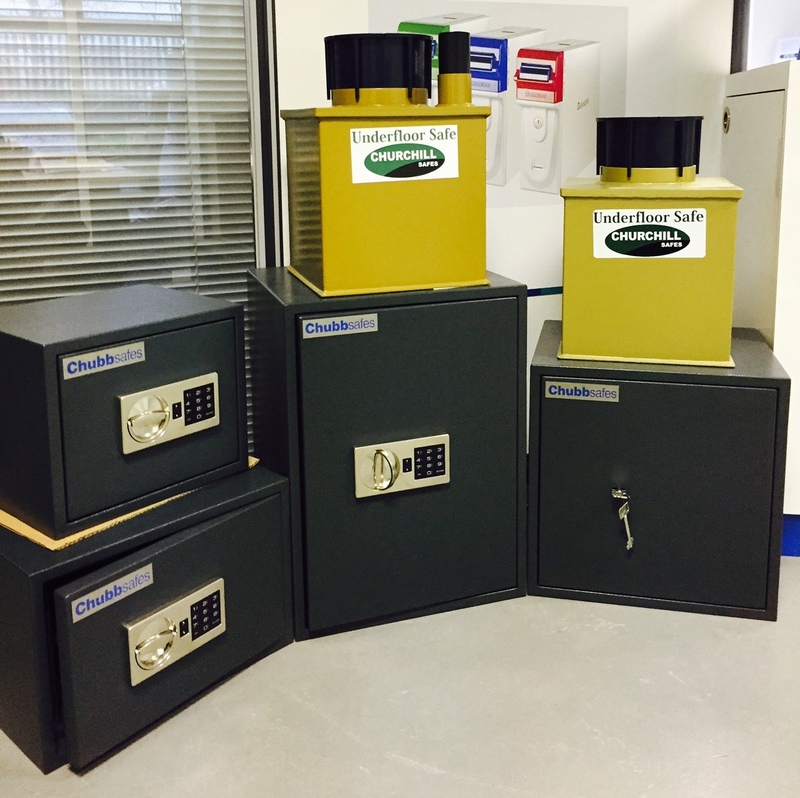 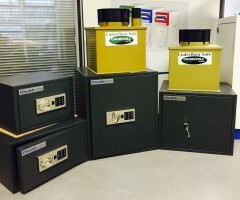 Once complete, a number of suitable security solutions will be offered and comprehensive support given regarding the delivery and installation of the safe. All in all Quinlan Safe Company aims to make sure the selection process is a flexible, simple and thorough one.